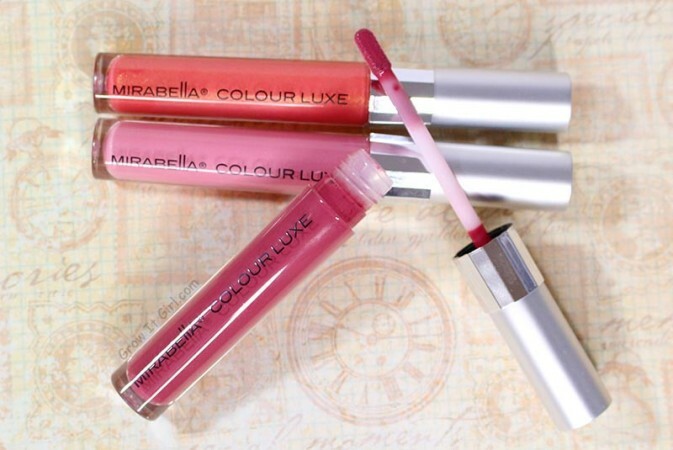 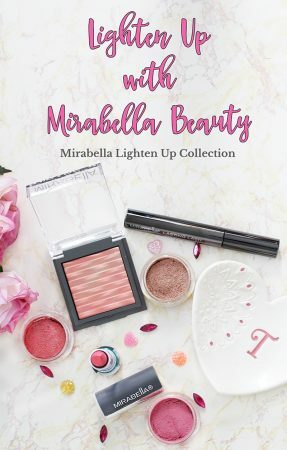 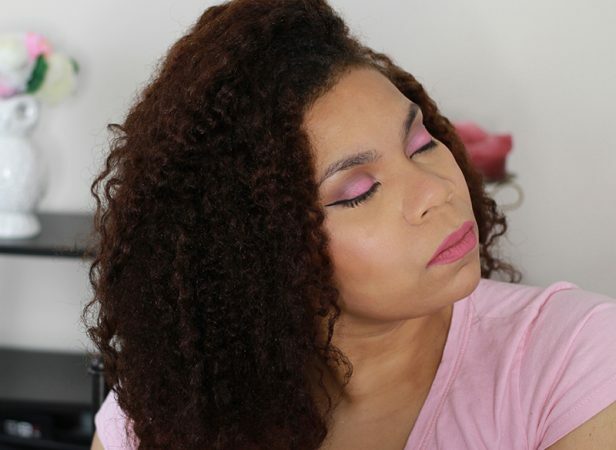 Lighten Up with Mirabella Beauty! 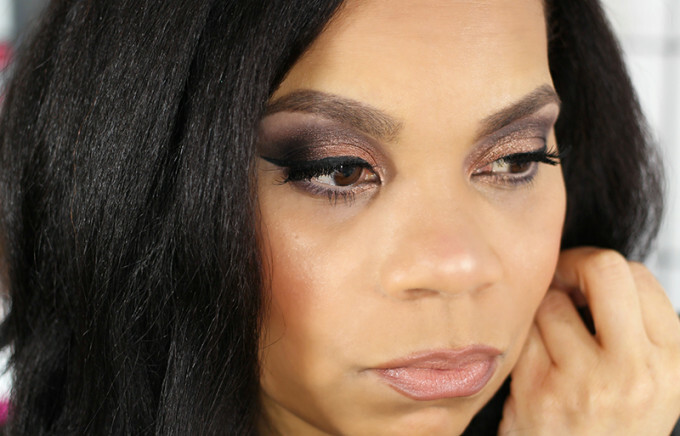 Affiliate Links I’m such a neutral kind of girl for my daily makeup but I wanted to try out the Milani Fierce Eye Foils. 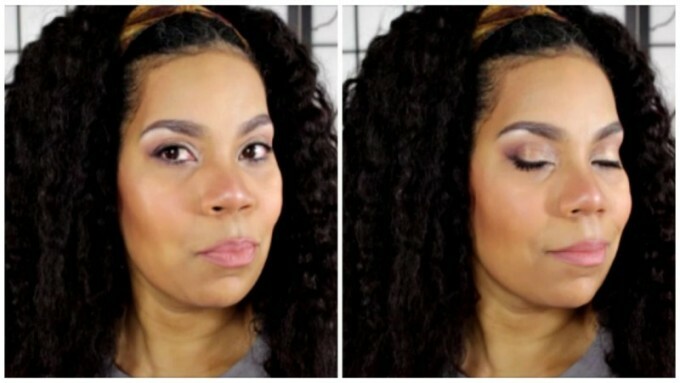 I decided to combine my natural makeup look with a touch of glam.